I like it when people suggest topics for me to write about. Cue Paulo from Portugal, whom we've met before (see here), and who wrote me an email suggesting I'd write about the Portuguese joint issues. So I went and had a look and was quite pleasantly surprised. Joint issues are of course nothing new and they're issued by an awful lot of countries, with the most diverse of subjects. 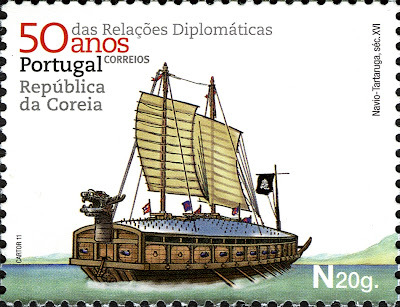 But what I like about the Portuguese ones is that they link the issues to the countries they have friendly diplomatic ties with. 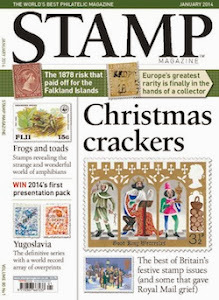 A bit like those communist 'friendship' stamps you used to get but then less communist in nature and design. It feels a very natural and effective theme for such issues and by throwing in a bit of educational and historical value as well, you have a successful concept which can be built upon for years to come. So let's have a look at a few recent ones. 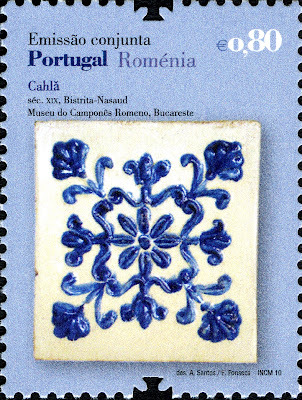 In 2010, Portugal honoured their diplomatic relations with Romania with a joint issue depicting ceramics. 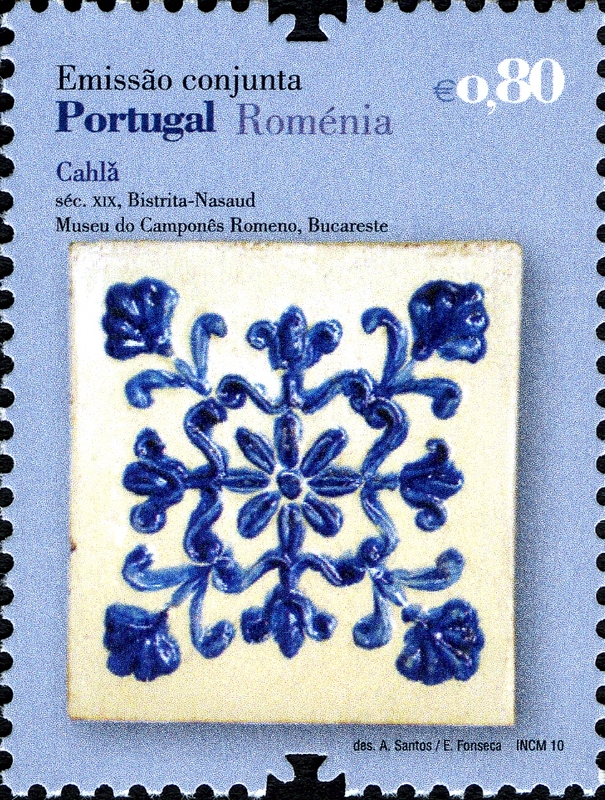 Portugal is of course well-known for its tiles, and apparently, Romanian ceramics are quite famous as well, so this is a good subject for the stamps. Diplomatic relations between the two Latin countries has always been good, and date back to the 15th century. 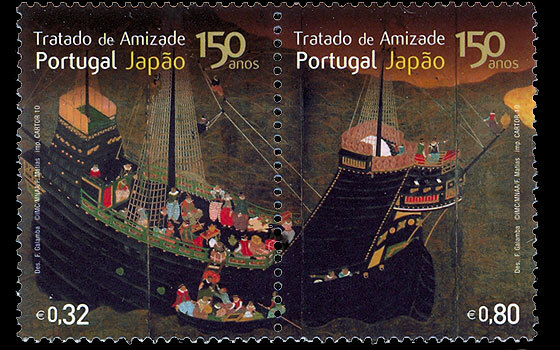 That same year, the Portuguese embarked on another joint venture, this time with Japan. They had landed there in the 16th century and since then established a long-lasting influence, introducing items such as glasses, wine and watches. Japan later closed its doors to the world but after it reopened those in the 19th century, Portugal was among the first six countries in the world with which Japan signed diplomatic and trade treaties. 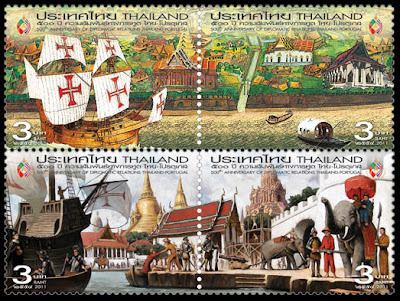 This was in 1860, and the joint stamp issue was to mark the 150th anniversary of those 'modern' diplomatic relations. and on the other a Portuguese 'Nau' ship which could carry loads more cargo than previous Portuguese ships and was therefore used for their most famous trade journeys around the world. 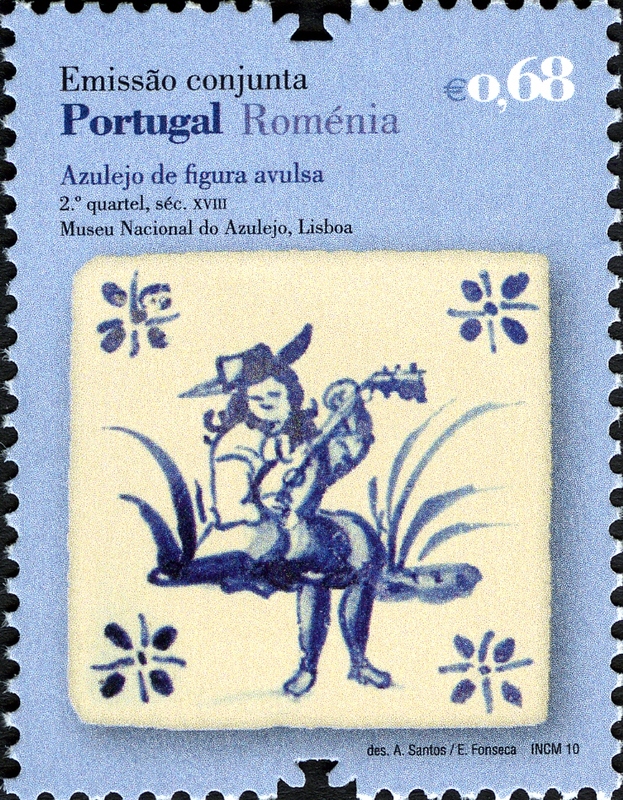 A very pleasing design for both stamps, I think. 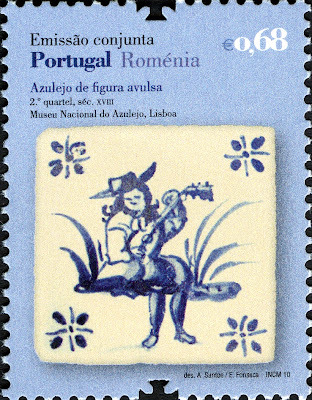 For my final set, Portugal went kinda overboard, if you pardon the pun, by making it a joint issue of four stamps, two se-tenant pairs. 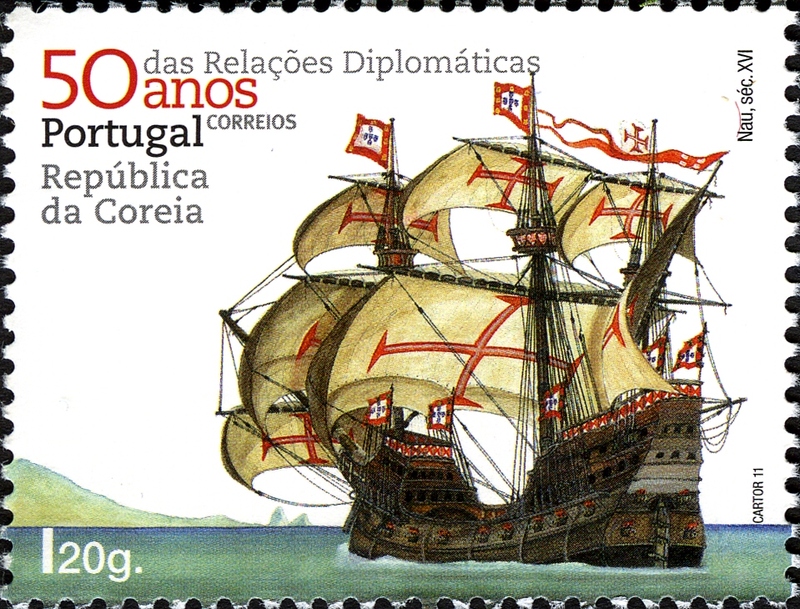 The main theme of the images is that in 1487, Portugal finally managed to safely navigate the African Cape Bojador, which many at that time still regarded as the end of the world, making it possible to venture out to faraway places. I'd say this is Portugal at their best: throughout their stamp catalogues it is their naval past which makes for the most interesting issues, and many of these recent joint issues are worthy additions to the theme. Maybe something for a future post? (You say you take suggestions ;^) Joint musical issues or some such.